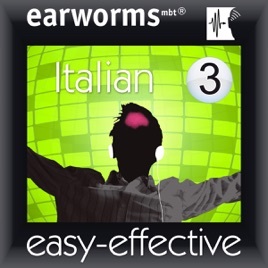 Earworms mbt ® Rapid Italian puts the words and phrases you need not just on the tip of your tongue, but also transports them deeply into your long-term memory. 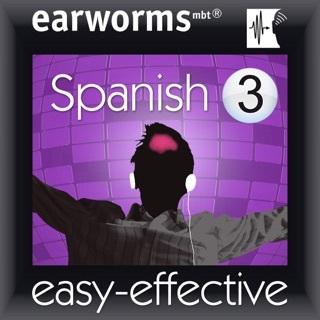 Simply by listening to these specially composed melodies with their rhythmic repetitions of Italian and English a few times, the sound patterns are indelibly burned into your auditory cortex. 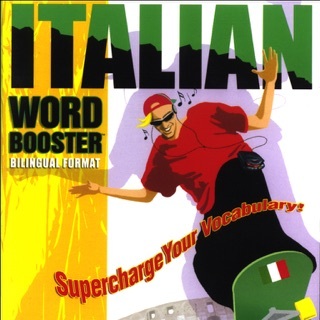 You will have successfully learned the Italian phrase and have the correct accent ringing in your ears. 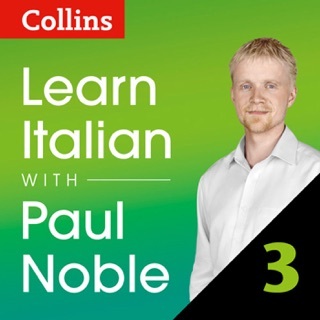 Wherever you are, whatever you are doing - while jogging, in the car, in the bath, doing the ironing - you can be learning Italian at the same time!